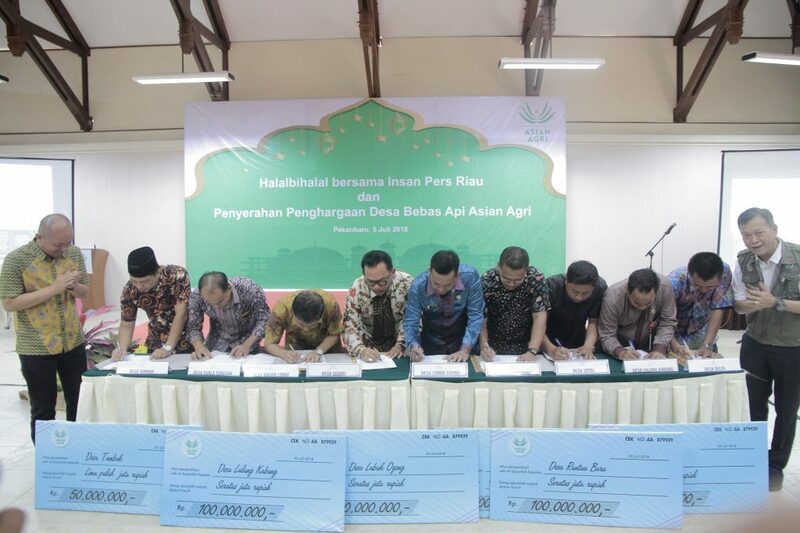 As part of Asian Agri’s Fire-Free Village Programme (FFVP), 16 villages in Riau and Jambi, Indonesia have renewed their commitment to not use fire as a land management tool. Launched in 2016, FFVP aims to empower and encourage villages to adopt a zero tolerance to burning as an approach to clear land for agricultural and community use. 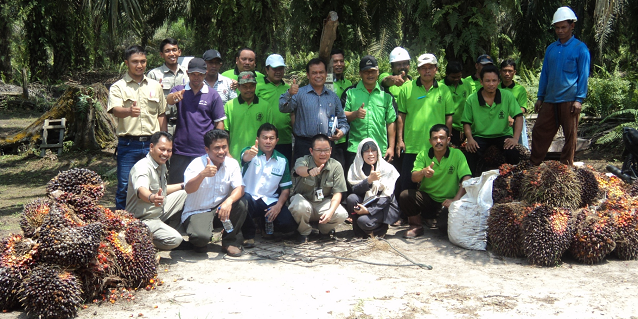 That year, Asian Agri partnered with 10 villages – 8 in Riau and 2 in Jambi and worked to increase community awareness on the negative impacts of fires and haze. Asian Agri is also a member of the Fire Free Alliance, a voluntary multi-stakeholder group composed of forestry and agriculture companies, as well as NGOs and concerned partners committed to resolve Indonesia’s recurring problem with fires and smoke haze caused by land burning. Partner villages who demonstrate that they were completely fire-free for the previous year are eligible to receive 6,900 USD (100,000,000 IDR) for infrastructure funding. Villages with one hectare or less in burnt areas receive half that amount (3,450 USD | 50,000,000 IDR). For FFVP’s second round (2017-2018), 11 out of the 16 villages received rewards with 10 villages receiving the full reward of 6,900 USD (100,000,000 IDR). 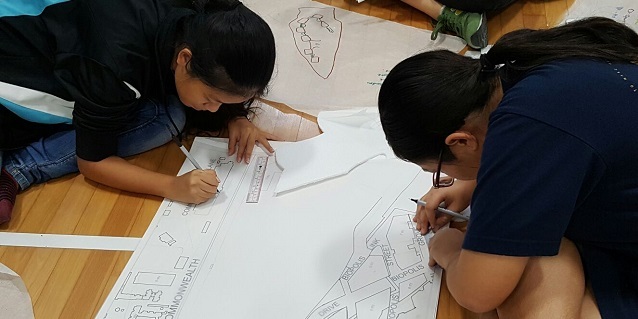 These 10 villages demonstrated that they were completely fire-free for the previous year. Lubuk Ogong, Rantau Baru, Sotol, Lalang Kabung, Delik in Riau, and Lubuk Lawas, Tuo Sumay, Teriti, Muara Sekalo and Suo Suo in Jambi received the full reward. Tambak Village in Riau had less than one hectare of burnt area, making it eligible to receive the half reward of 3,450 USD (50,000,000 IDR). Villages use the reward money to fund infrastructure projects such as roads, marketplaces, and houses of worship. Asian Agri is one of Asia’s largest palm oil producers, with an annual capacity of 1 million tons. Apart from managing 100,000 hectares of palm oil plantations, the company partners with over 30,000 Plasma smallholders who manage over 60,000 hectares. It is a member of the Roundtable on Sustainable Palm Oil (RSPO), and is committed to protecting High Carbon Stock (HCS) as well as High Conservation Value (HCV) areas. The company’s mills are technologically advanced and energy self-sufficient. Seven of these mills have biogas power plants that capture methane and produce energy for its operations as well as neighbouring communities. The company aims to build 20 biogas plants that would generate 36MW of electricity by 2020.